Innovation is an essential topic to be discussed in today’s business environment. Leaders and managers must not only be original and creative in thinking when it comes to products and profit, but also when it comes to people and presence. Innovation, however, must be balanced. Churning out a slew of new ideas and products that the public is not ready for or does not want, can negatively impact an organization. Due to an increasingly borderless world and global competition, organizations must constantly innovate their people and products to remain relevant. The three concepts of innovation that you must understand for your organization to succeed are innovation strategies, innovation management, and innovation culture. This blog post deals with innovation strategies; but first, let’s take a look at what innovation is. To fully understand innovation, it is necessary to distinguish between innovation and two closely related terms: creativity and invention. Creativity is the foundation for innovation. It is the ability to make new things or think of new ideas. Invention is the actual process of creating something new or the process of bringing an idea into existence. Organizations must decide if one type of innovation or a combination of two or more types is needed for their survival and growth. Now that we have a better understanding of what innovation is, let’s look at the first concept. It is not enough for an organization to want to be innovative or to talk about becoming innovative. Organizational leaders must have a plan and develop a strategy for how they will create a culture of innovation among their employees. 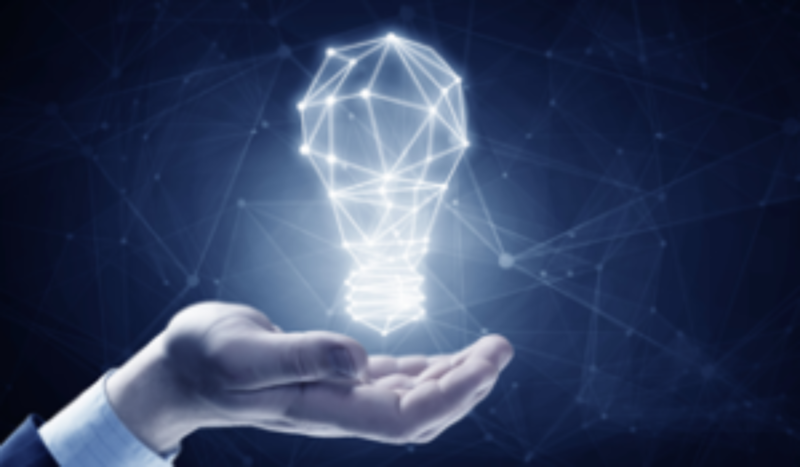 As a popular saying that is widely attributed to Alan Lakein wisely states, “Failing to plan is planning to fail.” Organizations that fail to articulate an innovation strategy that aligns innovation efforts with the overall business strategy will find it hard to build and maintain the capacity to innovate. Organizations should not make the mistake, however, of copying another organization’s innovation strategy or system. There’s nothing wrong with learning from others, but what works for one organization is not necessarily going to work for another organization. Every organization has different products, consumers, and competitive needs, so different innovation strategies are needed to fit a specific organization. (1) Where do we search for the knowledge and resources we need to innovate? (2) How do we want to manage the innovation process? (3) What do we want to innovate? The “where” question seeks an answer as to the direction(s) in which an organization will search for the resources and knowledge it needs for its innovation process. The “how” question refers to the approach that an organization takes in the development and exploitation of its innovations. The “what” question refers to the different types of innovations that an organization can decide to invest in. For example, it can choose to focus innovation efforts on products (product innovations) or on changing its business model (organizational innovations). Having an innovation strategy has a crucial impact on the financial, social, and environmental performances of organizations. Two key strategies, simplification-focus and compensation, can help an organization cope with resource challenges and maintain innovation. The first strategy involves eliminating unnecessary or less important parts of a work process. This allows employees to work with clearer focus and makes tasks that are associated with innovation easier to handle. The latter strategy involves doing the opposite of simplification-focus. Instead of eliminating parts of a work process, managers compensate for the challenged resources by utilizing other resources that already exist. Research also points to high failure rates of innovations, showing that most new products fail because they are rejected by consumers due to their resistance to change. If organizations wish to innovate successfully, they must develop a strategy and put new product launch tactics in place to overcome the dominant barrier of passive innovation resistance in order to get consumers to quickly adopt their new products. 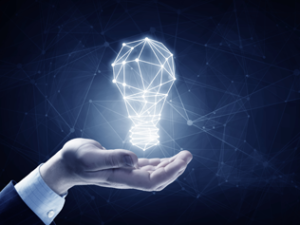 Check back for Part 2 of this blog series in which we will discuss the second concept – innovation management.